Is there any paperwork or document for the mechanical systems of 18 Coe Dr, Ajax, Ontario? 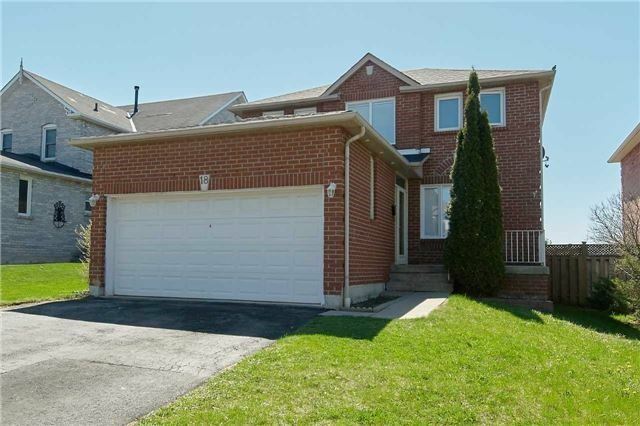 I need more information about the property at 18 Coe Dr, Ajax, Ontario. How ist the neighborhood, location and nearby amenities for 18 Coe Dr, Ajax, Ontario? I have questions about the roof, foundation, insulations and mechanical issues of 18 Coe Dr, Ajax, Ontario? I need more information about property details. What's wrong with this house? Is this a short sale? Is there any maintenance for 18 Coe Dr, Ajax, Ontario? What is this property worth in today's market? What are "closing costs", and how much? What steps should I take when looking for a home loan? What price home can I afford? Is my credit good enough to buy this house? What are the best mortgage options for me? How flexible is the seller on the asking price? How low can I consider offering for 18 Coe Dr, Ajax, Ontario? Welcome To The Gem Of Ajax Sought After Location Led Pot Light Entire House Solid All Brick Construction With High Quality Hardwood Flooring Through Out The House.Features 3 Bedroom & 4 Washroom With Finished Basement. Stainless Steel Appliances, New Roof, Network/ Smart House, Very Private & Open Backyard Backs On To Playground. Close To All Amenities, Transportation And 401. Great Neighborhood With Some Of The Best Schools Of Durham Region. All Appliances Fridge, Stove, B/I Dishwasher, Washer & Dryer, All Window Covering,New Roof,Entire House Network Connection/ Smart House, Led/Pot Lights.Ideal Location.